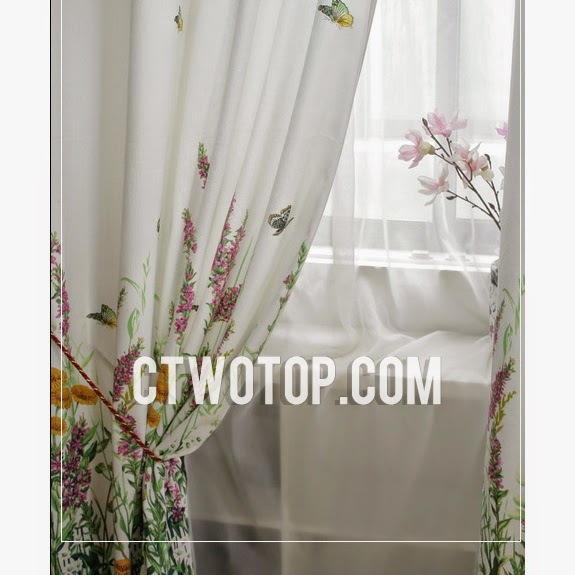 Butterfly Curtains - Be Glossy In and Out! Do you like innovation? Do you love redecorating your home? Do you know that small changes in the house can give a completely new look? 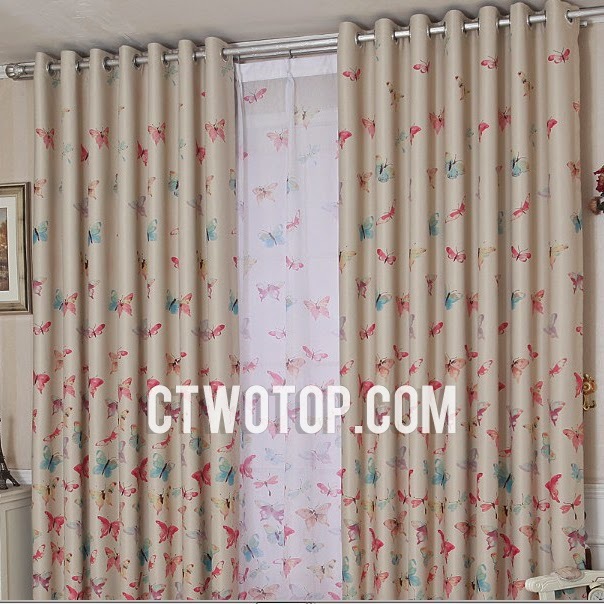 Why not change your boring simple curtains with something more daring, more original? If you think that only geometrical designs and flower prints are your only options, then you are wrong. 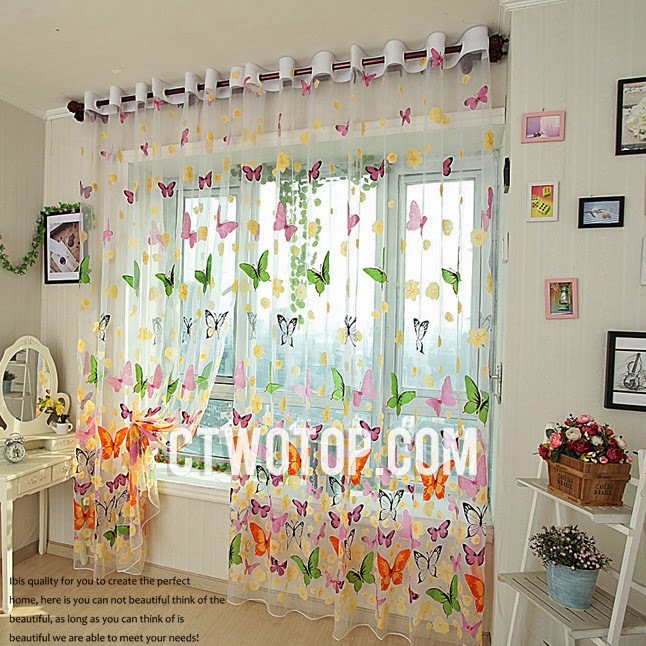 Why not go for butterfly curtains? Isn`t it the cutest thing? It is a wonderful way to add beauty and charm to your home. Butterflies mean transformation because of their impressive process of metamorphosis. They symbolize faith, spiritual growth and beauty. 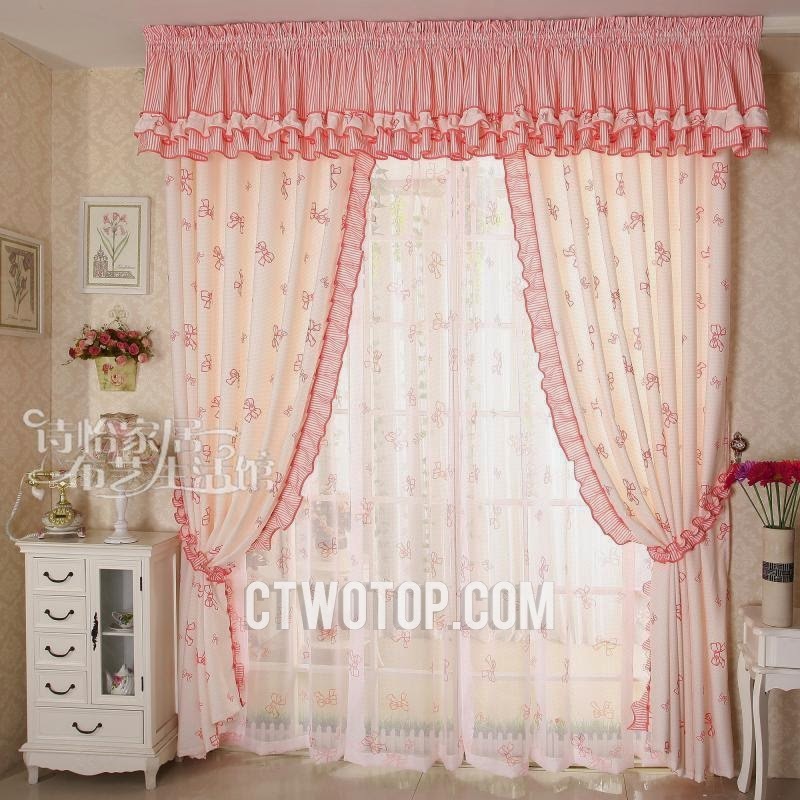 The best thing is that with butterfly curtains you can soften the decor of your living room by giving a romantic, vintage look, but also it can add personality and sweetness to your child`s room. It brings a small part of nature in your room. You can choose a more simple monochrome or pastel pattern or go for a colorful one. 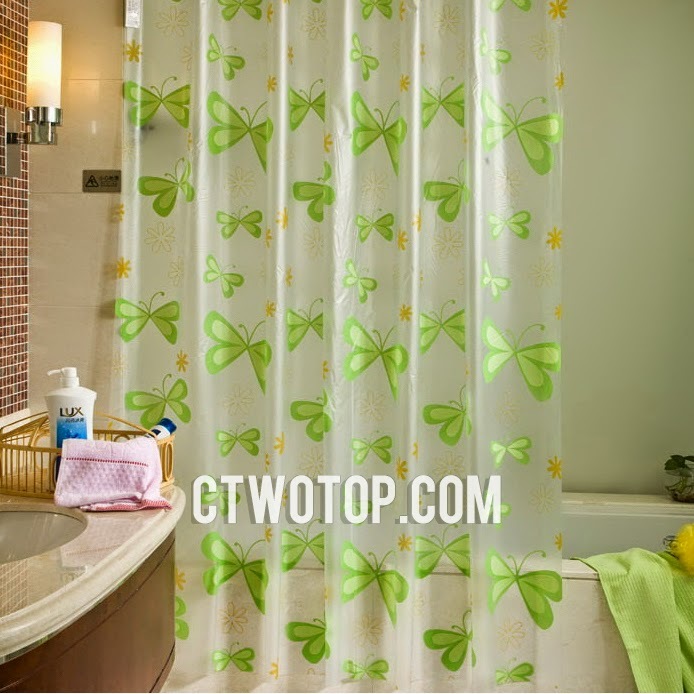 Butterfly patterns can be used on shower curtains also, creating immediately a stylish bathroom. 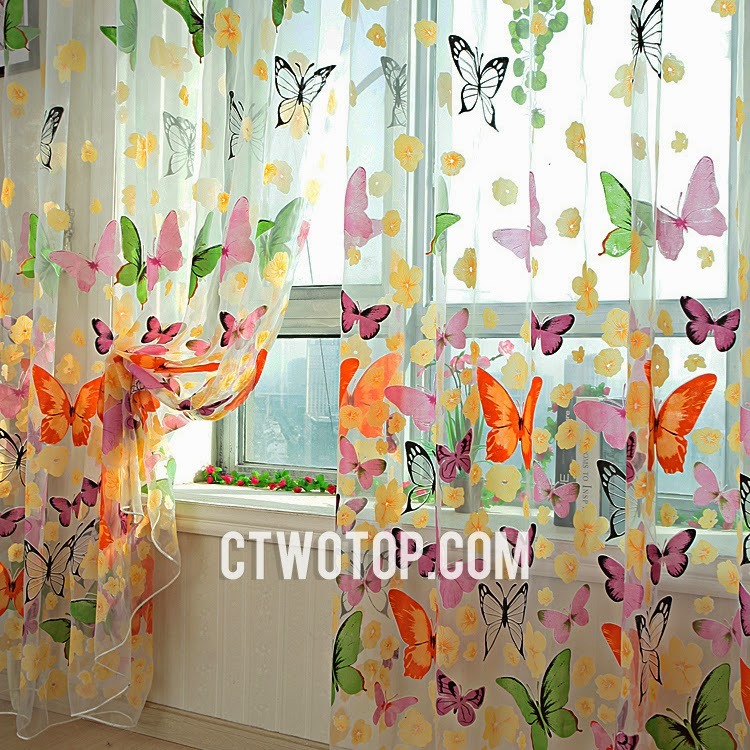 Shop outside the box and bring unique, joyful butterfly curtains in your home. Ω, τί όμορφες και χαρούμενες που είναι όλες! These are so sweet! My favorites are the 4th ones down!